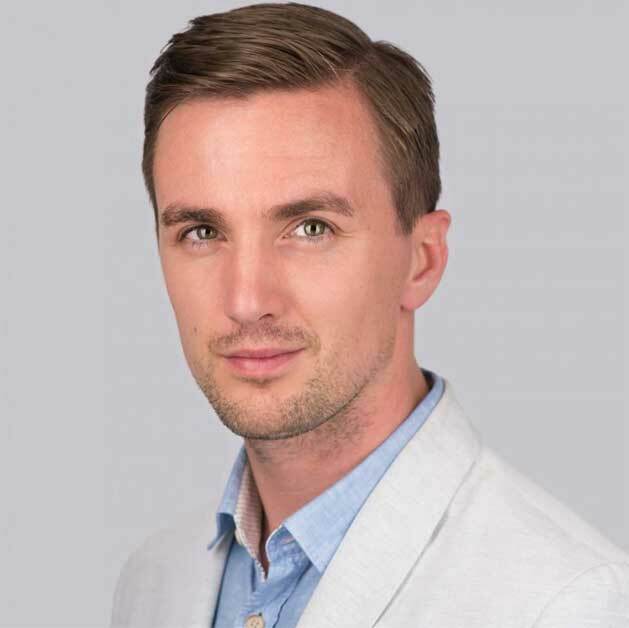 Dan Bradbury is an investor who specialises in taking companies already producing at least a half million in revenue and accelerates their growth to over 10 million. He is one of the finest and brightest marketing minds around, and one of the greatest authorities on becoming a self-made man. He started out with nothing and built himself up from the ground up. Before the age of 30 he built and sold his first business for over £1Million. By 31, he turned around a U.S. company that became listed on the U.S. Stock Market for $4.3 Million. Dan has customers in over 69 different countries. After a near-fatal cycling accident put him in a coma for more than a week, preventing him from running his own business for months, Dan realised that every business owner needs to have the same systems in place that allowed his company to manage itself in his absence. He has since committed to helping fellow business owners achieve their dreams with these strategies. His clients walk away feeling he was the best return on investment they’ve ever made. They feel more enthused and clear about the direction of their business than they have in years.